Trade Statistics « What Happened to the Portcullis? The draft text relating to the outcome on a Trade Facilitation Agreement at 9th Ministerial Conference of the WTO can be located here! It reveals some significant impact and far-reaching implications for the Customs administrations, but to a great extent it will probably be welcomed by the world’s trading community. In the South African context, readers may find Article 11 on “Freedom of Transit” extremely interesting, if not controversial by some members of the establishment. In essence it’s all about being transparent! Source: World Trade Organisation. The Minister of Finance has approved that South Africa’s trade statistics will in future include data in respect of trade with Botswana, Lesotho, Namibia and Swaziland (BLNS countries). BLNS country-trade statistics have previously not been included in the trade statistics. This arose historically because of the free flow of trade from a customs duty point of view within the Southern African Customs Union (SACU). BLNS merchandise trade however, has a material impact on South Africa’s trade balance. South Africa exported R103.8bn to and imported R21.5bn from BLNS countries. 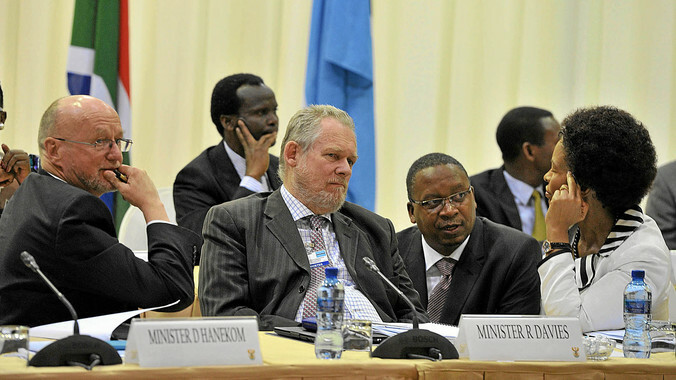 In the last full year (2012) this resulted in a positive trade balance of R82.3bn for trade with BLNS countries. South Africa’s total trade deficit for 2012 was R116.9bn. Had the BLNS trade data been included, the deficit would have been R34.6bn. The view is therefore that direct trade within the BLNS countries should be included in the calculation of the monthly trade statistics to provide a more accurate reflection of South Africa’s trade. Furthermore, SARS’s customs modernisation programme has resulted in its systems moving to new technologically enhanced platforms that enabled better electronic capturing of trade data that was previously done manually. The modernised system greatly improves the accuracy of trade data and allows the reporting and analysis of trade data to be done in real-time. SARS worked very closely with the National Treasury (NT) and the South Africa Reserve Bank (SARB) in preparing the trade statistics that includes trade with the BLNS countries. “While the Bank has always included estimates of the trade between South Africa and this group of countries in its compilation of South Africa’s overall imports and exports, the new building block data will be incorporated in the balance of payments, leading to improved measurement. Previously published statistics will also be revised. 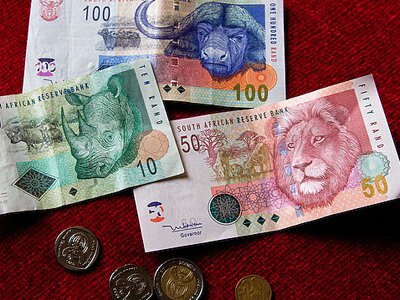 The revised balance of payments data for South Africa will be finalised in the next few weeks and published in the Bank’s Quarterly Bulletin, due to be released on 3 December 2013,” the SARB said in a statement. Although SARS is confident as to the accuracy of the BLNS trade numbers, it is SARS’s intention to approach the United Nations to review the treatment of South Africa’s trade data that will now include BLNS trade numbers. publishing gold exports as recorded on the SARS system reflecting the physical export movement of gold as opposed to the current practice of reporting the SARB gold export data on the IMF change of ownership basis. These changes will however, only be finalised and implemented after consultation with international experts and other relevant stakeholders. 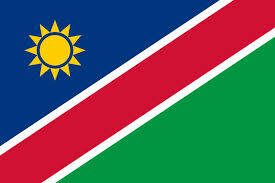 USAID Southern African Trade Hub reports that the government of Namibia expects to have its Trade Information Portal up and running by early 2014. The development of portal is supported by the USAID Southern Africa Trade Hub, under its Partnership for Trade Facilitation facility. 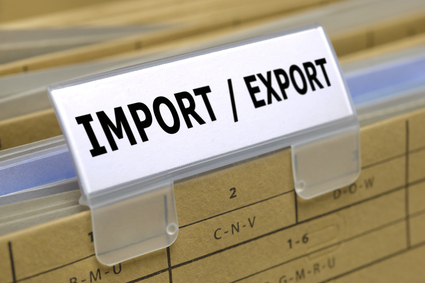 The Trade Hub recently supported Namibia in a detailed legislative review of the country’s Customs and Excise Act to align it with global and regional legislation and to provide the legislative foundations for electronic trade facilitation measures, including the Trade Information Portal. Currently trade-related information is made available across number of websites maintained by each government agency responsible for a particular aspect of trade regulation. The Trade Information Portal will provide a single platform where all trade related information for Namibia is collected in one system and readily available for searching and viewing, which will save time and expense for the trading community. The Trade Information Portal uses the latest technology to provide a comprehensive, accurate and up-to-date source for all regulatory information, which will result in tangible benefits for trade facilitation. No longer will it be necessary to seek advice in person from multiple agencies. Furthermore, conflicting advice and guidelines will be avoided by creating a single authoritative reference point. The savings in time and expense will lessen the overall cost of doing business and reduce the time to import or export goods, contributing to Namibia’s improved standing in doing business indexes and transparency. China’s exports rose 25 percent in January from a year earlier while imports increased 28.8 percent, resulting in a trade surplus of $29.15 billion, the customs administration said today in Beijing. The growth in overseas shipments compares with the median estimate in a Bloomberg News survey for a 17.5 percent expansion and a 14.1 percent increase the previous month. The gain in imports compares with the median estimate for a 23.5 percent jump and a 6 percent increase in December. The trade surplus compared with the median projection for $24.7 billion and a $27.1 billion excess a year ago. The Chinese customs administration last month defended the quality of its trade data after analysts at Australia & New Zealand Banking Group Ltd. and UBS AG said it may fail to capture the true picture of imports and exports.